Emails are an important part of every business; they might contain some important and confidential information at times. 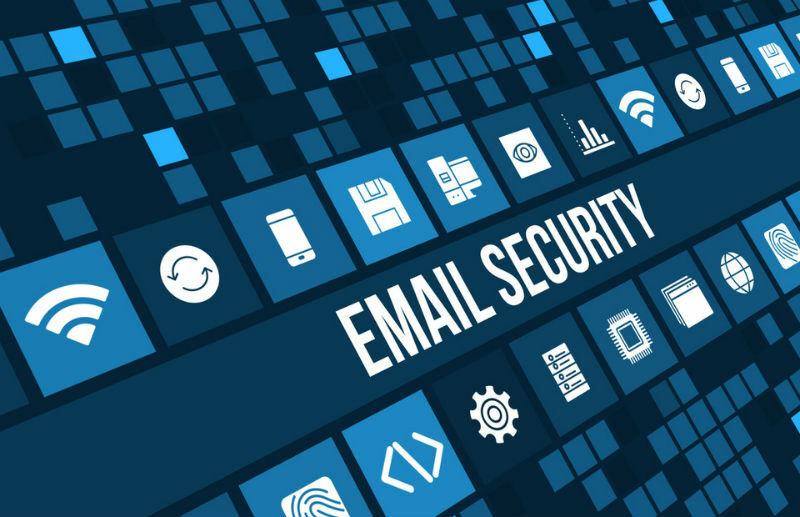 In order to ensure complete security of your emails, it is important to first understand email hacking. Email spamming is a process of sending Unsolicited Bulk Emails (UBI), these emails are irrelevant and not asked for. Spam emails are noting but the junk emails sent by various commercial companies for advertising their products and services. A huge number of unwanted emails flood your email account and this might result in the loss of important and genuine emails in your inbox as your inbox is full all the time. A lot o time is wasted in reviewing all the emails and deleting the junk emails, unwanted emails and span emails. Junk emails consume a lot of bandwidth as a result of which your email account becomes slow, the speed with which the emails are delivered gets affected. Some spam/junk emails might consist of virus that might harm your email account or computer. Some emails that you receive might consist of files that have malicious script in them. If you open these emails and run the scripts on your computer, then your computer gets infected with the virus and this virus might destroy the important data of your website. Email phishing is a type of online scam where cyber criminals send emails and these emails appear to be from a legitimate source to the user. These emails might ask you to provide some sensitive information like usernames, passwords, credit card / debit card details etc. Such emails consist of a link to the websites that are infected with virus and malware. When the user gets to such a fake website, he/she is asked to provide more details and this website might look completely genuine to the users. Use a separate email address for sending emails to any newsgroups or for becoming a part of any online mailing lists. Refrain from providing your email address on every website as it can be spammed easily. Don’t buying anything through any link mentioned in a spam email. There is a spam filter given for your email account, if you notice that a lot of spam/junk emails are coming from the same source, you can add this website in your spam filter so that the emails coming from this website are automatically termed as spam and they won’t flood your inbox. If you have subscribed on some website and you don’t want to receive any emails from them any longer, then remember to unsubscribe from such a website. Go to the mail pane and click on ‘File’. Select the option ‘Cleanup Tools’ on the account information screen. Click on the ‘Archive’ option from the cleanup tools drop down menu. Click on ‘Archive this folder and all subfolders’ and then click on the folder that you wish to archive. You can also select the date from ‘Archive items older than:’ list. 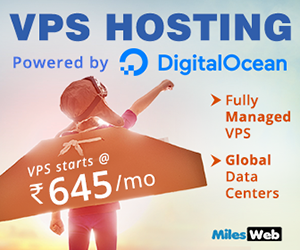 Click on ‘Browse’ for creating a new .pst file name and location and click on ‘OK’. 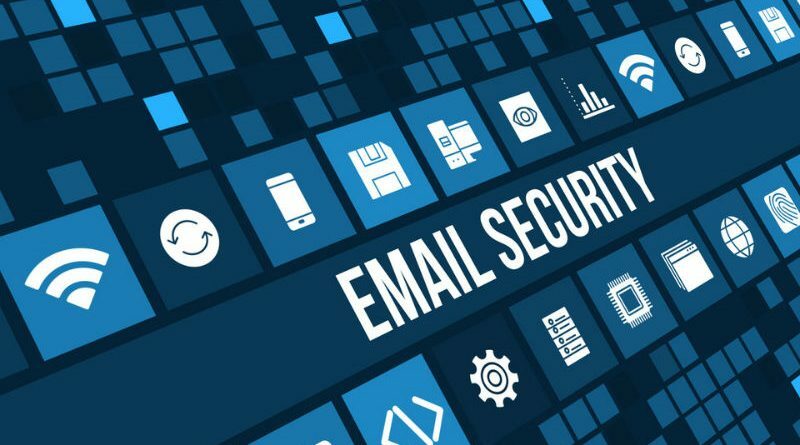 MilesWeb offers the best email spam filtering service in order to protect your email account against inbound spam and viruses. SpamExperts can easily filter 99% of the incoming email spam before it even reaches your email inbox! 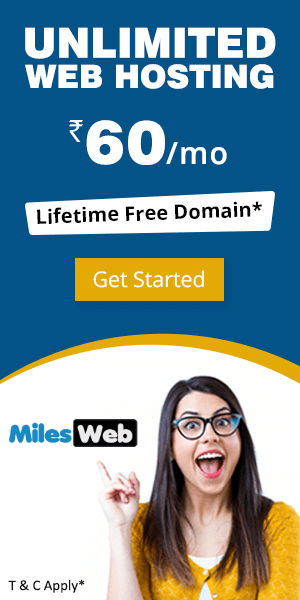 You can opt for SpamExperts even if your domain is not registered with MilesWeb in order to safeguard your emails. Having SpamExperts is a great way of ensuring that your emails are protected and the email delivery process is not hampered. How To Setup Microsoft Outlook 2013 & 2010? How Do I Subscribe To A Mail Folder In Outlook Express?